Online businesses give you access to a market beyond your geographical boundaries and also allow you to work from any location around the world as long as you have an internet connection. Like the conventional businesses, you need to put certain things in place before launching your enterprise to enable you to market your business, sell your wares and receive your cash. 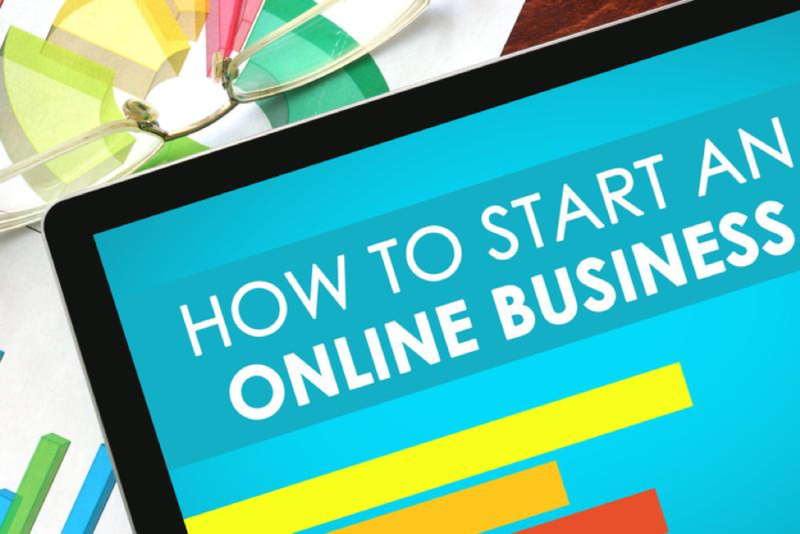 Here are five important things you need before starting an online business. You need to have an internet-connected device that will allow you to interact with your customers online with ease. Depending on the kind of business you intend to launch, you may go for a computer, a tablet or a smartphone. In addition, you should have reliable internet connectivity. This will prevent any glitches when communicating with customers. If you would like to start selling retail wares, consider having an e-commerce store. An e-commerce website enables clients to purchase directly on your website and make the payment securely. You could have a third party such as Amazon fulfilling the sale by delivering the items to the clients. You have to define the product that you are selling and the target market. On the internet, you can sell both goods and services. If you decide to produce your own goods, ensure that they meet the right standards and are well-packaged when shipping to your clients. If you wish to be a reseller, you have the option of maintaining your warehouse or getting into a dropshipping agreement. In dropshipping, the third-party wholesaler fulfills the order and does the shipping on your behalf. You only pay them when you receive payments for the orders from your client. Related: Cultivate | Is Your Product or Service Clearly Defined? How do you intend to reach your clients? There are several paid and free marketing options that you may use, depending on your offering. An effective marketing strategy entails both paid and free marketing avenues. Examples of free marketing options include selling on sale groups, promoting products on your social media page and listing on digital directories. Paid marketing options include PPC, sponsored posts on social media platforms and affiliate marketing. 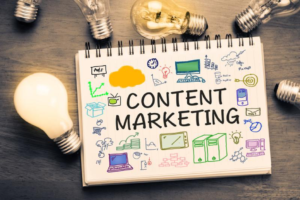 You can also choose other online means of marketing your business such as content marketing, blogging and entering into affiliate agreements with other marketers or affiliate marketers. Ensure that your marketing method reaches the target customers and delivers the message as you intended it to reach the prospects. In addition to marketing your business, you also need to come up with ways of dealing with defamation online. Some people may give negative reviews and false information that may affect your reputation. Find ways to counter such in your marketing plan. If you are selling your services, you can start with little or no capital. All you need to do is identify the market and sell your services on platforms that reach the target market. Pick a service in which you have the competency to deliver quality service. Essentially, you have to be paid for the goods and services you deliver. You have to look for the most convenient mode of payment for your clients. This depends on the location, type of products and the amounts involved. Consider several payment methods to accommodate all your clients. The most popular modes of payment include online gateways such as Skrill, Due, Payoneer, PayPal, bank transfers and credit cards. If you are targeting a particular locality, you may include mobile payment options popular in the area. In the same breath, determine when you are to be paid. You could be paid before processing the order, part payment on reaching agreed milestones or after completion of the order. Ensure the information is clear to your customers. You need to have a business plan for your online business. A business plan details everything from the management of the business to products and projected financial returns of your business. This document becomes a necessity when you need to secure funding from an investor or financial institutions. Moreover, it gives you a clear path and a sense of direction, which in turn helps you to meet your goals. You may change a few things as the business moves on and new factors come into play. However, the plan still keeps you on the path to achieving your vision. Starting an online business can be easier than starting a conventional brick and mortar business. However, you must ensure that you start on the right footing. Ensure that you have the above five things before you start.